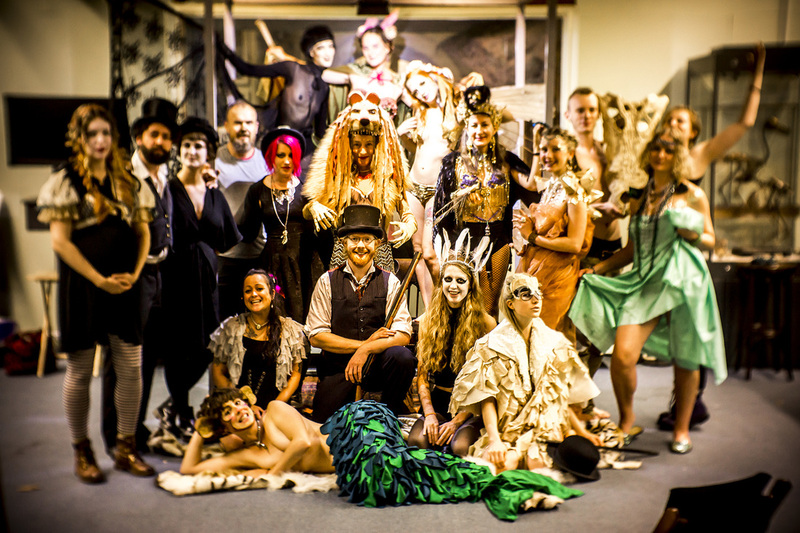 We are a troupe of Brighton-based artists, models, art tutors, musicians and performers who seek to promote a sense of wonder at the visual world through innovative drawing classes. We run innovative and ever-evolving collaborative events in unusual venues in the South East of England and beyond. NB. If you have helped with one of our events and cant see your name here we're sorry to miss you put; please email info@thedrawingcircus.co.uk and we'll add you in. If you'd like your name removed for any reason feel free to send a request to the same address.